If you’re a busy professional, chances are the last thing you want to think about when you get home is paperwork, bills and other chores. Question: How much more productive could you be if you never had to worry about any of these things?… And how much more time would you have for friends, family, and yourself. 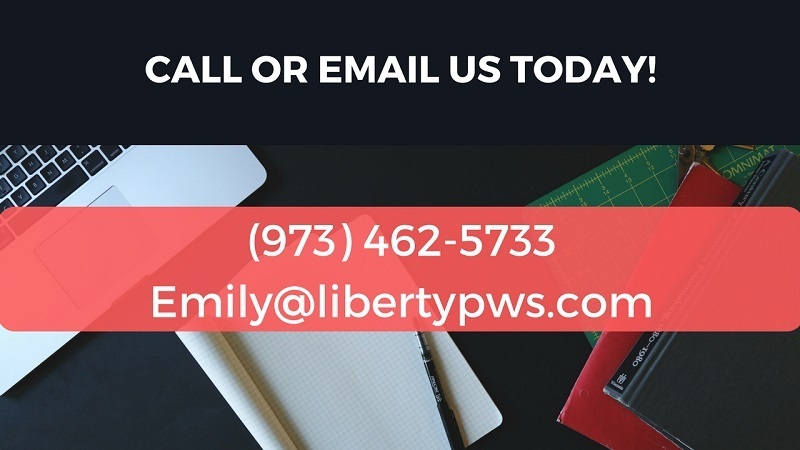 Liberty Paperwork Solutions specializes in managing all of your financial affairs for you, accurately and confidentially. And we act as a second set of eyes to catch any mistakes and discrepancies along the way. Already have a financial advisor, attorney or other professional helping you? We’ll coordinate with them. We’ve been helping busy professionals like you for 10 years so we’ve seen pretty much every scenario imaginable. Contact us today to discuss how we can help free your time. All information is kept confidential and an initial consultation is 100% free. We look forward to hearing from you.